Preparing the next generation of public health leaders. Welcome to the University of Memphis School of Public Health, making a world of difference. As population increases and diseases evolve, the need for leadership in health institutions also grows. 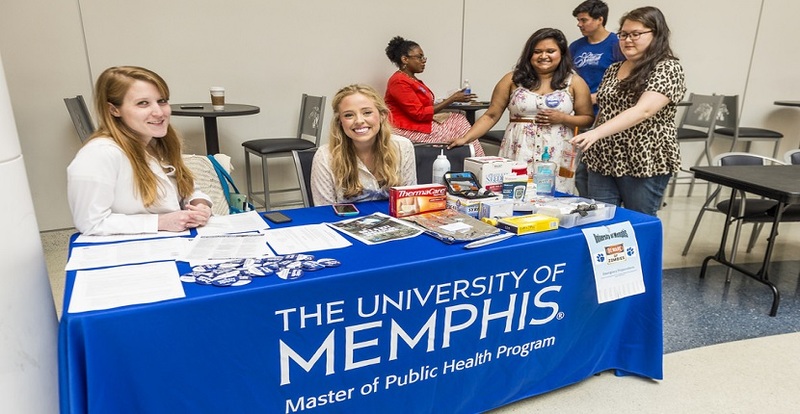 The University of Memphis School of Public Health (SPH) is preparing the next generation of leaders to address public health concerns and is focused on translating research into practice. Our mission is global, but our work begins in our own community. We actively work with officials and leaders in the community to take on pressing issues like HIV/AIDS, childhood obesity prevention, asthma, heart disease, tobacco use and cessation, sickle cell disease, and social inequities that adversely affect health. 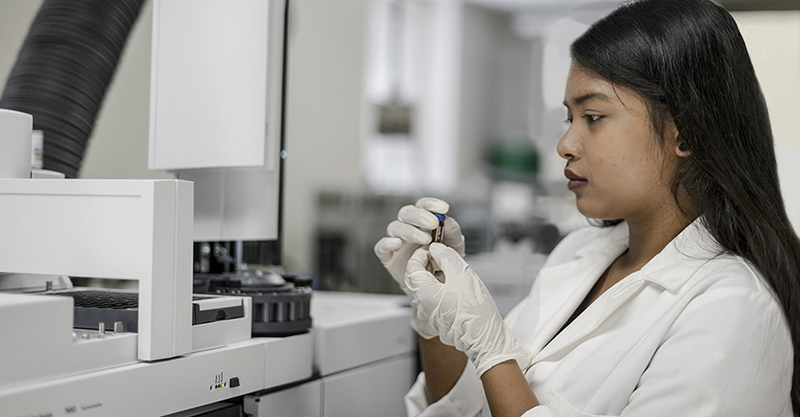 Our students and faculty are active participants in public health research and practice. We envision change for our world while making a difference in our community every day. 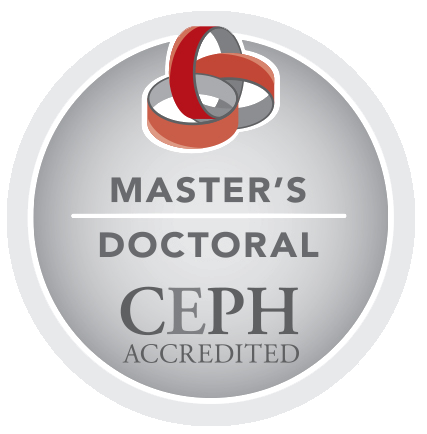 The School of Public Health is pleased to announce that SPH is accredited by the Council on Education for Public Health (CEPH). 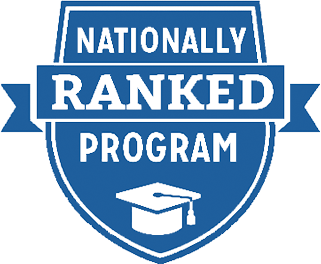 SPH joins 55 other schools and colleges of public health. Please click here for the SPH self-study report, and click here to view the CEPH final report. SPH is also a member of the Association of Schools and Programs in Public Health (ASPPH). 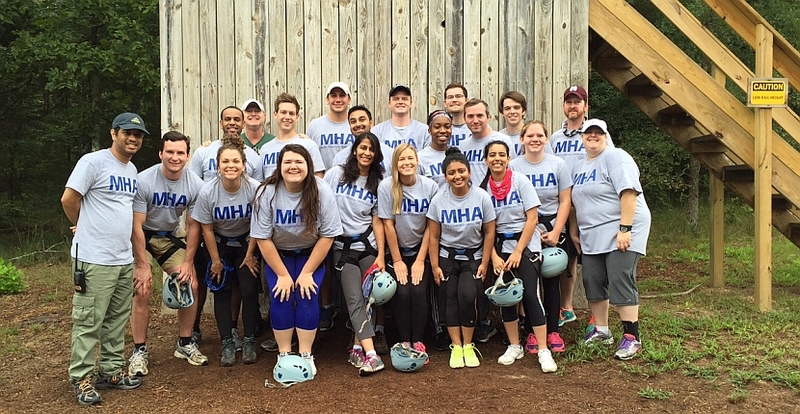 The Master of Health Administration (MHA) program is one of 83 programs accredited by the Commission on Accreditation of Healthcare Management Education (CAHME) and the only accredited program in Tennessee. Please visit SPH News & Events to see what's new at SPH! 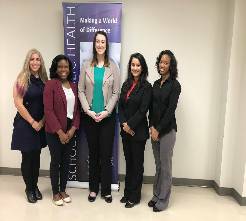 Five first-year MPH students were named 2018 Public Health Community Scholars, pictured L to R: Rebecca Johnson, Louisa Ekem, Megann Fickle, Ankita Purohit, LaRae Clemons.